ABC has released some preview images and an official description for the October 13 episode of Once Upon a Time which features a guest appearance by Jennifer Morrison as Emma! When Henry finds himself in trouble, he calls upon his Storybrooke family for help, and together they set off on a mission to find Cinderella. 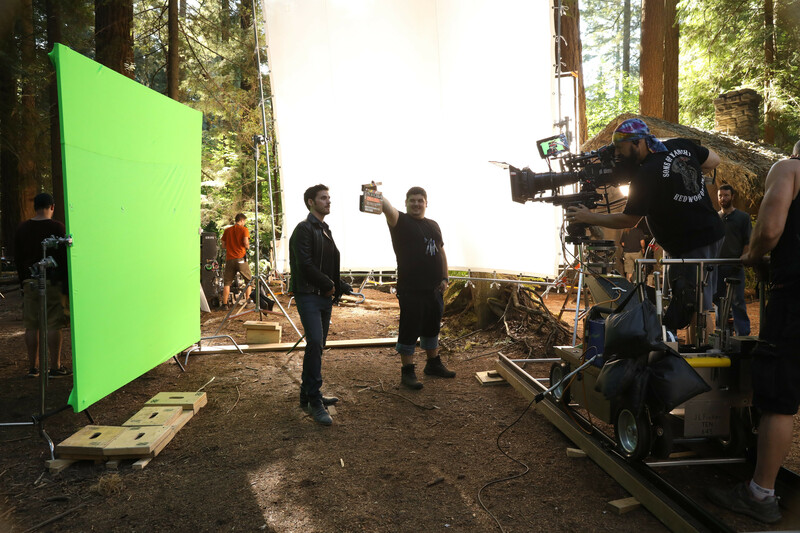 Along the way, Hook is confronted by an unexpected foe who threatens the group’s success. In Hyperion Heights, Jacinda searches for a way to see Lucy with some unwelcome assistance from Henry, while Victoria Belfrey enlists the help of Gold and Weaver to push Henry out of the neighborhood, on “Once Upon a Time,” FRIDAY, OCTOBER 13 (8:00–9:01 p.m. EDT), on The ABC Television Network. Some preview images as well as some behind-the-scenes photos can be found in the slideshow gallery below. “A Pirate’s Life” was written by Jane Espenson & Jerome Schwartz and directed by Tara Nicole Weyr.